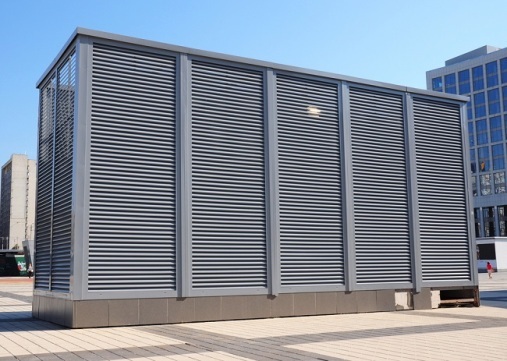 How Acoustic Louvers Prevent External Noise Effluence? There are numerous places like the plant cooling towers, air handling systems and other buildings that need to reduce the noise that is created and affects the environment. The acoustic louvers are is the one that helps to reduce noise pollution. 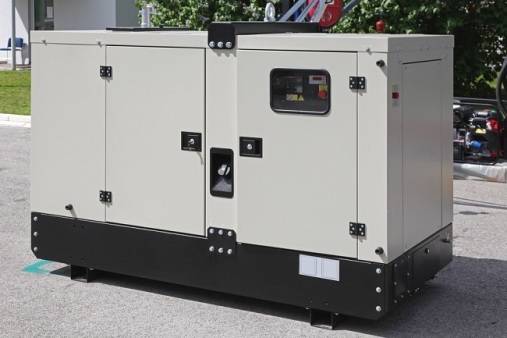 The noise that is created from power stations, chemical plants and applications that are managed offshore is tremendous. This affects all the commercial and residential areas. The panels and the grilles of acoustic louvers reduce noise through a wide variety of applications. The design and the capacity to save energy in the acoustic louvers panels are the main characteristics. The robust construction that the metal gives is that it increases the life of louvers as well as it is free from trouble. Its performance is said to be of high level and is greatly favoured by the architects and the contractors. The designers for construction of buildings from all over the world also support the acoustic louvers. The noise is reduced in buildings from the intake and exhaust openings. The mechanical service plants have also benefitted from this installation. 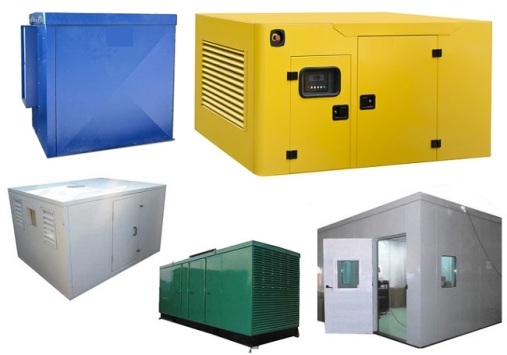 They are available in the form of screens, enclosures and barriers. The customers can find a wide range of colours and finishes in acoustic louvers. What are the specialties of acoustic louvers? The acoustic louvers are designed in such a way that they provide optimal performance. This means that the noise reduction is minimised with minimum amount of airflow. They are manufactured out of galvabond that would suit any opening size. It is therefore possible to use it anywhere and can be assembled it in a modular fashion. These louvers can be supplied to multiple finishes. This may include coated powder or painted and galvabond. The use of this can be provided to a hinged or sliding doors. The doors can be stiffened and hardware may be fitted for the applications of an individual. They may be manufactured with other materials as stainless steel. This provides protection from corrosion in very harsh environment. The staffs that are employed to do this installation are aware of the methods of installation ensuring acoustic integrity. The louvers can be installed for particular applications as in workshops, factories of relief air, air conditioning installations etc. It is considered as an effective system and is the best way to cut down the costs of heating and cooling. It controls the climate in a building and guides fresh air all around. It is used in homes, commercial buildings and the customers are given several options to choose as per the size, shape and finish. The louvers made of aluminium have several other advantages that support the buildings in different ways. The flexibility of aluminium matches with any requirements of the customers. It fits to the space that is designated with ease. The acoustic louvers are the sturdiest material despite the fact that it has a substantial difference with copper or steel. Its property of light weight is beneficial when combined with the durability. You can easily reduce noise for both indoors and outdoors with acoustic louvers. The louvers are the eco-friendliest material that is used for the construction of buildings. It can be recycled and so it is used many times without losing its physical properties. This has a great impact on the environment as it is not necessary to dump it in a landfill. The sustainability of the louvers is due to the use of aluminium. This type of ventilation system is highly energy efficient.